Waiting On Wednesday is a weekly blog post hosted by Breaking The Spine where readers share which books they are highly anticipating. This week I want to share Wintersong by S.Jae-Jones. 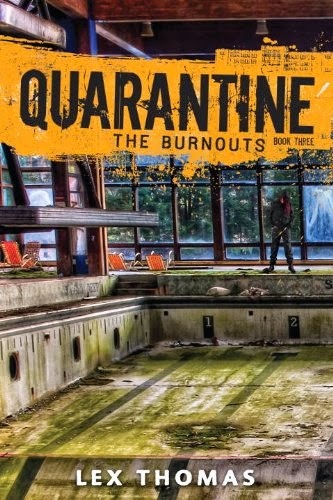 Why I'm Waiting: This book sounds amazing. I am not going to lie this one intrigues me because it reminds me of Labyrinth. As a child of the 80's it is my sworn duty to love anything remotely sounding like that film. Plus this story has what sounds like a Beauty and The Beast element so it will be super interesting to see how those ideas weave together. I guess that's about it but I do like the cover as well (although with a 2017 publication date I don't want to like it too much because I know it can change). 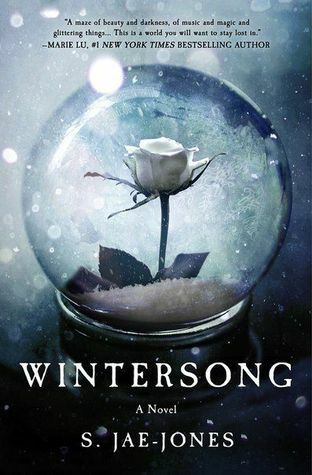 Since I'm curious, Have you heard of Wintersong before? Love the cover! I feel like I've heard about this somewhere before, but I'm going to go make sure I have it added on Goodreads just in case. Great pick! I hope you enjoy this one if you do decide to read it. Thanks for stopping by! Beautiful cover! I hope the story is just as beautiful! This one is new to me. But I love the cover and the description sounds good too. Thanks for featuring it! I have been really looking forward to this one as well. I hope we both love it and I never tire of seeing that cover. The cover is what most reminds me of Beauty and the Beast. Great pick! This book and author are both new to me. I love the cover the the description sounds promising. I will definitely check out some reviews. Thanks for stopping by my blog and sharing your post. I really hope you enjoy it!! You want to hear something crazy? I have never seen Labyrinth. (paperbag goes over my face). This book has a lovely cover and I hope you enjoy it! I am intrigued! I love love love the cover, and the synopsis sounds great. I hope you enjoy this book when you get to read it! Man this cover is pretty! "As a child of the 80's it is my sworn duty to love anything remotely sounding like that film" <-- LOL!! Omg I'm a child of the 90s, but I love that film something fierce! It's too bad we have so long to wait for this one though! I just am in total love with that cover! OMG you had me at that!